Goodgame Studios’ new initiative, the 4th Floor studio, is currently developing their first ever action-RPG title, using Unreal Engine 4. The gaming community will get their first opportunity to evaluate the game when it’s revealed next month, so stay tuned! 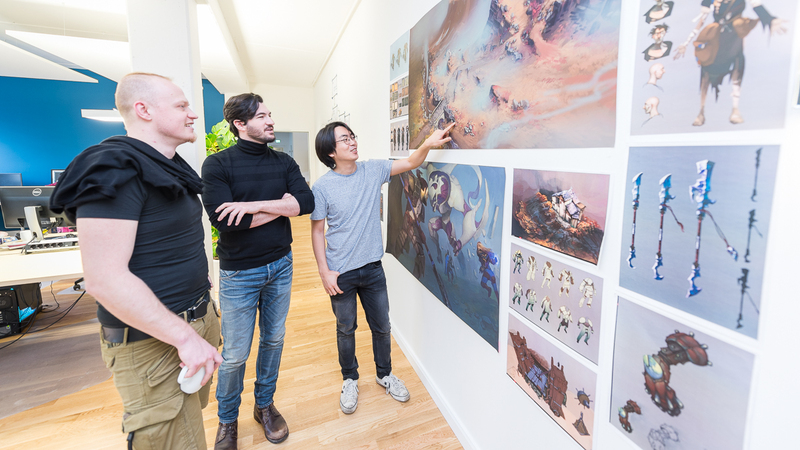 The 4th Floor studio is home to more than 70 highly talented professionals from over 22 nations working on the first PC client title from Goodgame Studios, Germany’s leading developer and publisher of gaming software. The team brings together an astounding pool of experience in developing AAA titles from their past roles at renowned game development studios, such as Blizzard Entertainment, Electronic Arts, Epic Games, and Riot Games, thus making the studio a powerhouse of gaming talent. The 4th Floor studio is led by William Corey Barnard, an industry veteran with 20 years of experience in interactive entertainment. Barnard has held several leadership positions at a variety of AAA studios, including Warner Bros. and Electronic Arts, working on titles such as Lord of the Rings Online and Need for Speed: ProStreet. The 4th Floor also inaugurated its very own sound studio that will serve as the epicenter of all music and sound design. Equipped with cutting-edge technology, the sound studio allows for top quality music production, voiceovers, and audio post-production. The composition and creation of AAA quality sound design will be delivered by our distinguished sound design team, led by Charlie Atanasyan, who contributed to the audio production of Assassin’s Creed Unity. 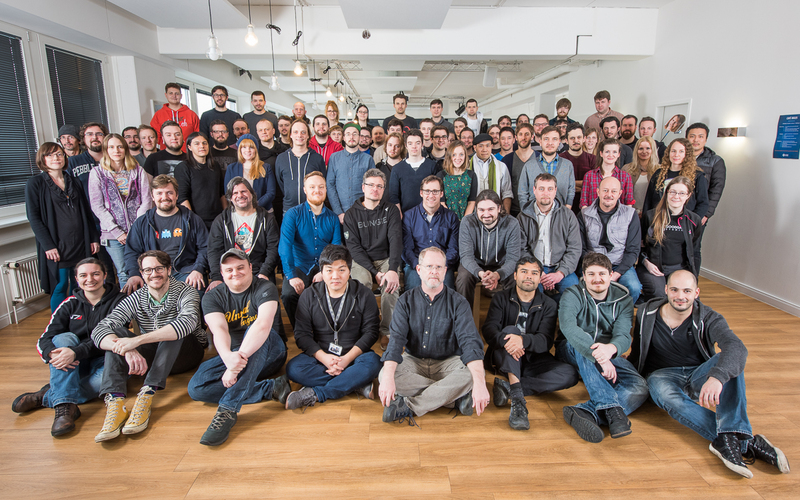 “We are excited to enter the core games market with 4th Floor studio. Entering this segment is vastly important in our pursuit of becoming one of the world’s leading game developers. I have complete confidence in this team of experienced and highly talented professionals and their ability to launch an exciting new title for the gaming community,” said Kai Wawrzinek, Chief Executive Officer at Goodgame Studios.